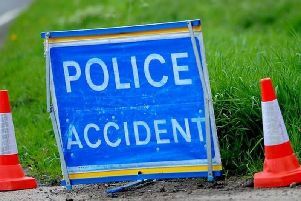 Commuters face delays after a crash on the M62 motorway in West Yorkshire this morning (Monday). Highways England said one lane is now closed on the M62 westbound, between junctions 24 at Elland and 22 at Sowerby Bridge, Halifax. The crash happened at around 7am today and is expected to cause rush hour delays for motorists travelling on the stretch of road. And there are also delays around junction 26, at Low Moor, Bradford, on the M62 this morning after a vehicle broke down in one lane.